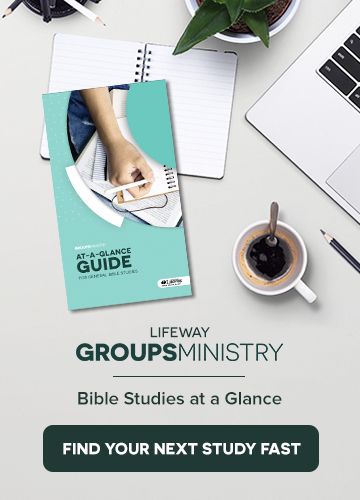 SUMMARY: In this episode, Brian and Rick speak with Ken Braddy, Manager of Adult Ongoing Bible Studies at LifeWay, about following up with visitors and guests after they attend church or a group meeting. 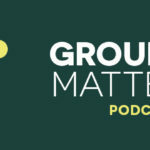 Ken identifies five types of people group leaders should follow up with and offers some specific, practical advice for how group leaders can make these people feel important and valued so that they are likely to attend again. Ken also suggests some ways that these following-up practices can help churches stand out among other prospects that visitors and guests may be considering. 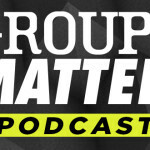 In addition, Rick and Brian discuss a blog post by Heather Zempel called Making Disciples … Not Hunting Them Down. Rick shares his list of What to Do When Just a Few People Show Up and offers some do’s and don’ts for handling this potentially awkward situation as a group leader. My wife served in Grapevine Texas on the staff of the church Ken Braddy was serving just before he was hired by Lifeway. I taught a class of older adults at that church and can imagine I was there in the meeting for your session #18. I called my wife, Judy, into my office as the podcast was playing and set a trap for her to tell me whose voice that was who was talking. We left Grapevine in 2007, so she had not heard his voice in some 8 years. We use Lifeway material in our church in Springfield, MO and I read Ken’s blog when it appears in my email. Thanks for the informative session.